MS Excel offers many possibilities how display date and time. The custom format can be set in the Format Cells… menu. 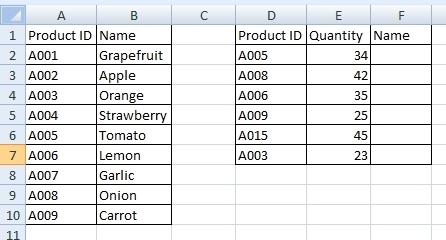 Do the right-click and select Format Cells… . There are two tables. The first contains list of products with Product ID. The second is the actual quantity of products in the stock. Our task is to assign correct Product Name to Product ID in the second table. In this example, I will use conditional formatting to color weekends in the calendar. Let’s have following calendar for checking attendance. 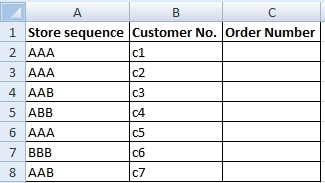 There are two ways to merge text strings into one Excel cell. You can use the Concatenate function or operator &. Let’s see how. 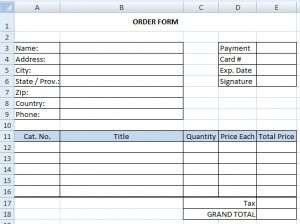 There are two ways how to insert drop down menu to the sheet. You can use either Data Validation – List or Form Control – Combo Box. Both have their advantages. 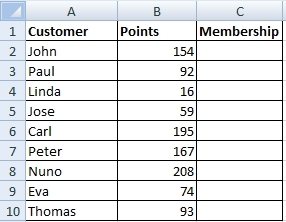 The following table represents a simple order form. The task is to create a drop-down menu for selecting the method of payment in the cell E3. Method can be VISA, MASTERCARD or AMERICAN EXPRESS.